Peter has been working for a number of years across projects that converge digital media, interactive design and film production. He joins CAVA on an AHRC-funded PhD studentship, in collaboration with Liverpool University's Virtual Engineering Centre and industry partner McCann Manchester. His PhD research is exploring emerging approaches to sensor-based interactive media in smart cities through a practice-based investigation focused on urban advertising. He is particularly interested in the role of creative technologies (augmented reality, internet of things) in enabling dynamic and personalised mediated experiences within the city and the emerging forms of narrative and interaction that this makes possible. 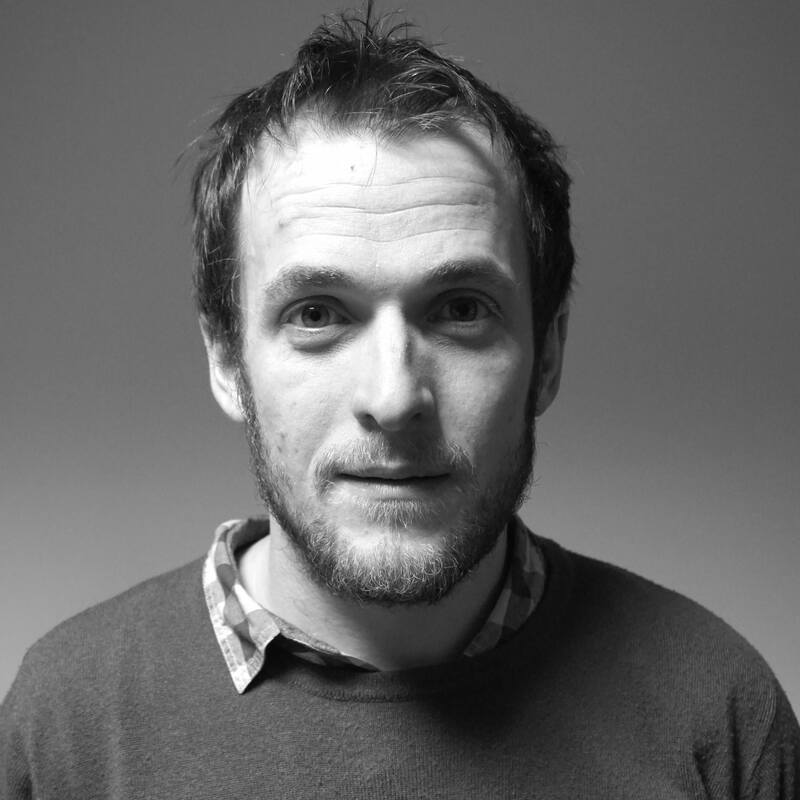 Between 2010 and 2015 Peter was a Senior Lecturer in Digital Media at Coventry University, spearheading a number of innovative projects at the Research Centre for Disruptive Media, including developing an innovative practice-based BA programme in Digital Media. Since 2015 he has been a Senior Lecturer at Manchester School of Art, teaching on degrees in Filmmaking and Creative Multimedia. It was here he developed his interest in augmented and virtual reality. His previous work has also included developing digital projects within the marketing, learning and cultural heritage sectors that have utilised a variety of digital processes and platforms. In addition he has also worked on a number of digital research projects funded by JISC, Arts and Humanities Research Council (AHRC), United Nations Development Programme (UNDP) and the European Regional Development Fund (ERDF). He has a number of publications with the Open Humanities Press and has spoken at national and international conferences about his work in emerging technologies and digital media.